Footballer Gareth Bale has postponed his wedding to his childhood sweetheart blaming ‘family turmoil’. 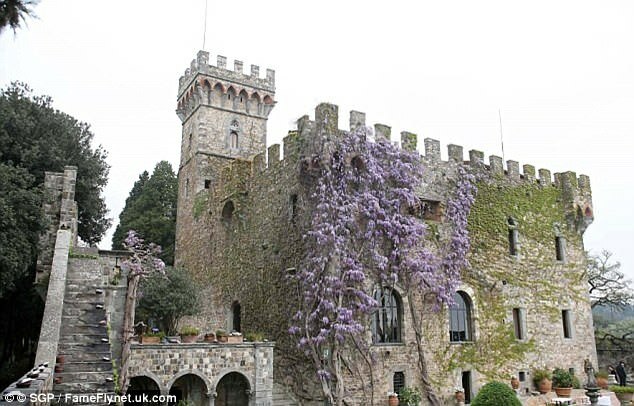 The Real Madrid star and fiancée Emma Rhys-Jones reportedly planned a star-studded ceremony in a historic castle in Tuscany, Italy, and wanted Beyonce as their wedding singer. But the pair have put off their big day until next summer after a ‘roller coaster’ year of joy and heartbreak. Former hairdresser Emma, 26, apparently hopes the extra time will give her chance to heal a rift with her ex-jailbird father Martin Rhys-Jones, 54. Father-of-five Rhys-Jones served six years for a £2million international fraud ripping off investors worldwide. Rhys-Jones pleaded guilty to one count of money laundering over the scam in which he and his associates sold worthless stocks at grossly inflated prices for three years. Addressing the court at the time Rhys-Jones spoke of his ‘deep regret’ for his crimes and that he was ‘truly sorry’ for the financial loss incurred by his victims. He missed the birth of three grandchildren including Emma’s two daughters by Bale, Alba Violet, five, and Nava Valentina, two. Emma fell out further with her father after he moved in with a Russian florist half his age within weeks of being freed from jail in the US. 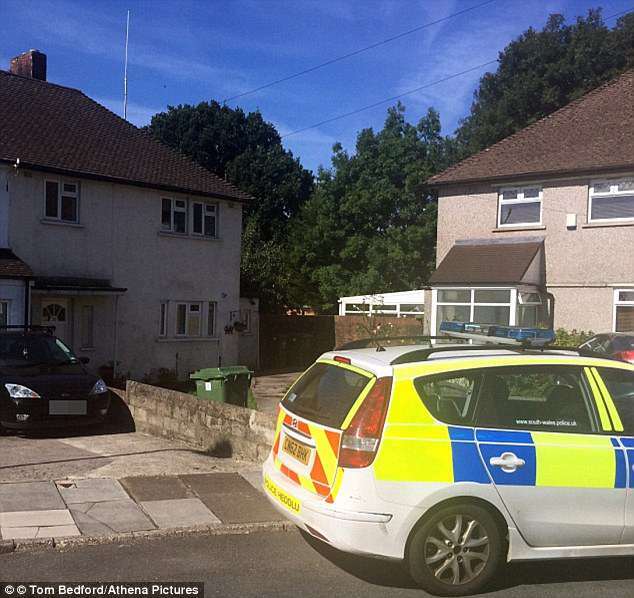 The couple uninvited him from their wedding along with other family members who were involved in a missing suitcase containing £750,000 of drug money. 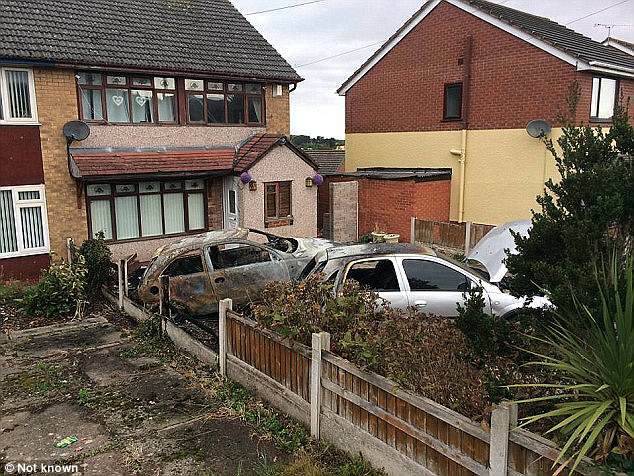 Cars belonging to the grandparents and aunt of Emma were torched in 2016 while petrol was poured through another aunt’s home in north Wales. It was understood to be part of a feud with a drugs gang after Emma’s cousin Epiphany Dring – a former glamour model – disappeared allegedly carrying a suitcase full of cash, plus drugs and watches believed to make the full contents worth around £1million. A family source said: ‘It’s been a rollercoaster for them over the last couple of years – especially Emma because it’s her flesh and blood. 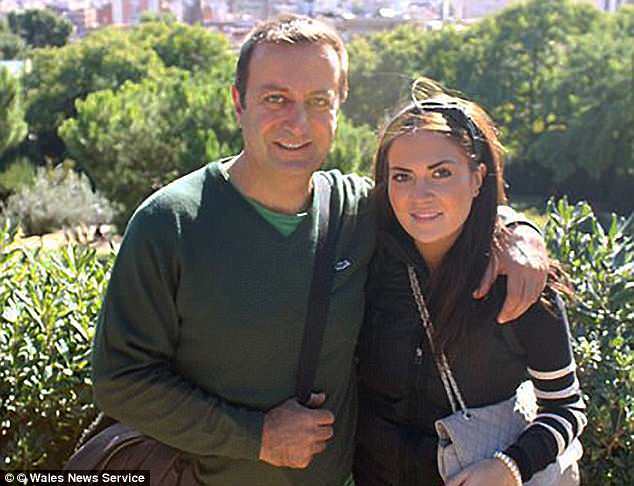 During wedding planning Emma also received the horrible news that her sister’s partner Alexander Williams had been found dead. Bale’s brother-in-law killed himself while being investigated by social services over his children, an inquest was told earlier this year. Emma flew home from Spain to comfort former model Katie, 24, who had just given birth to her second child with Mr Williams. Gareth and Emma, who met in school, planned home and away fixtures – a secret celebrity-ladened ceremony in Italy followed by a more homely affair for friends and relatives in the couple’s native Cardiff. Her relative said: ‘The plans were well advanced – Emma had even had fittings for her two wedding dresses. ‘But there’s so much family turmoil in their lives right now they want things to settle down before tying the knot. 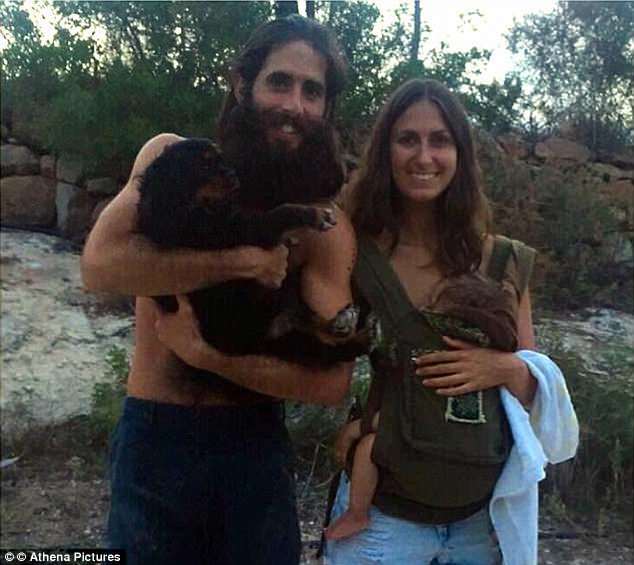 The couple’s first son Axel Charles was born in May, a baby brother for sisters Alba Violet and Nava Valentina. Emma and the three children flew to the US to be with Gareth for his 29th birthday last week. He is in America on a pre-season tour with Real Madrid. Bale, the two-goal star of Real Madrid’s Champion’s League victory, is still unsure of his football future – with Manchester United favourites to sign him.